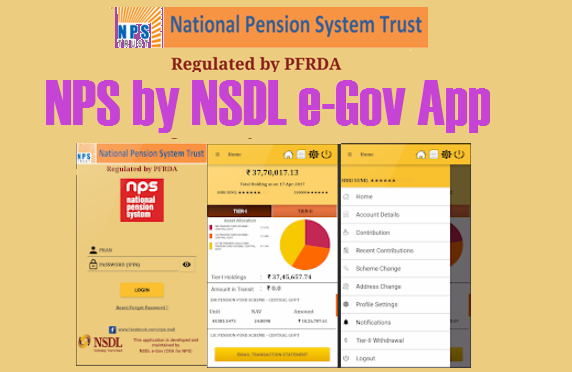 NPS by NSDL e-Gov Android App : NSDL e-Governance Infrastructure Limited CPS/PRAN Android App by NSDL for NPS e- Governance useful to CPS subscribers. How to Reset/Update CPS PRAN Details Phone Email Address - Download App. NPS NSDL e- Governance. 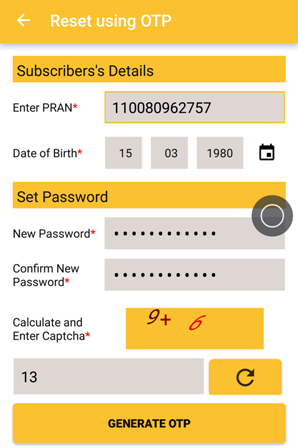 Download CPS/PRAN Android App by NSDL for NPS e- Governance useful to subscribers to update personal and other details with Mobile at finger tips. CPS Subscribers can change password with using this Mobile App Check balance Know Account Details Address Phone Number Email Changing. Also you can add AADHAAR Number yourself because it is not yet updated. 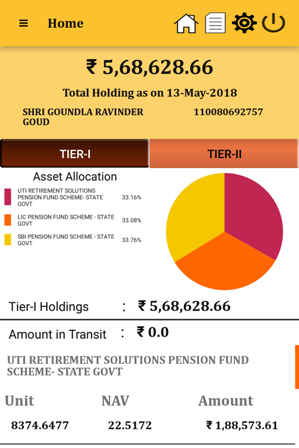 Account statement and you can find missing credits if any without delay.